BoardSource is dedicated to helping its individual members increase their effectiveness as board and staff leaders, magnify their board’s impact, and deliver on their organization’s mission. Members have access to hundreds of members-only resources addressing the latest news, issues, and best practices in nonprofit governance. 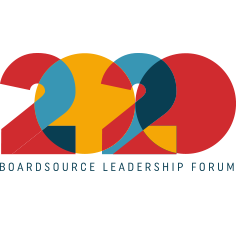 BoardSource has had the privilege of supporting individual leaders focused on serving the nonprofit sector for nearly 30 years. Together, we are inspiring excellence in nonprofit governance and board and staff leadership. We envision a world where every social sector organization has the leadership it needs to fulfill its mission and advance the public good. Our membership program provides us with the opportunity to help strengthen your leadership and your mission’s impact. We’re excited about this, and hope you are too. Each month, BoardSource offers webinars on a range of nonprofit governance issues that are complimentary to all members. Many webinars are also available as recordings. Both current and recorded webinars can be found in our store (members have complimentary access, but still need to register for each webinar to gain access). BoardSource has a collection of hundreds of topic papers and articles on a wide range of governance and board leadership topics. 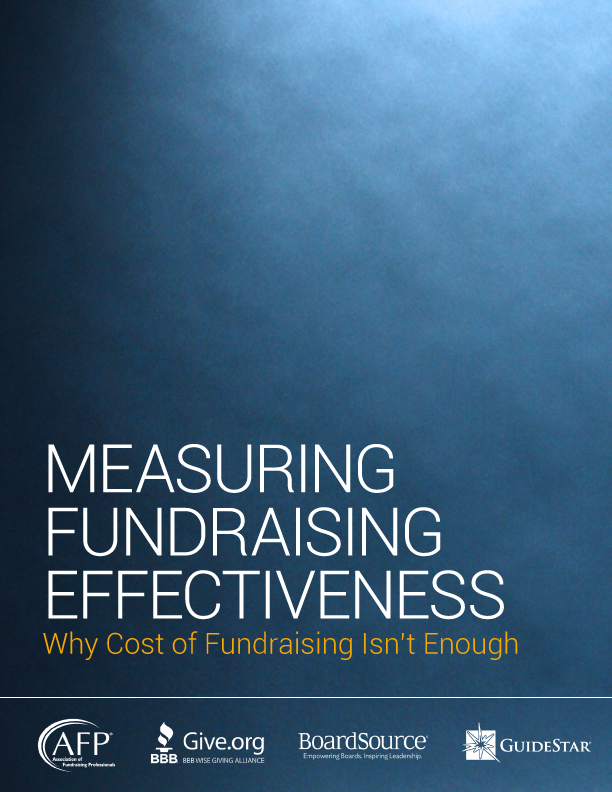 They are short and easily digestible in format, making them perfect for quick reference. We’ve organized them by topic to help you quickly find what you’re looking for. The BoardSource Exchange is a collaborative tool that enables you to connect, engage, and share governance information with all BoardSource members — volunteers and professionals like you who are committed to effective board leadership and making a difference in their communities. We hope the Exchange will become one of your favorite go-to places to share your governance experiences, ask for advice, build relationships, and learn. Begin receiving our Resources + Solutions (R+S) biweekly emails that include tools you can download and use right away, infographics that serve as thought pieces, and other easy-to-access valuable resources. BoardSource provides guidance via an email service we refer to as Ask-an-Expert. Members can send their question or issue and receive governance guidance from a BoardSource expert. Note: Information and guidance are provided with the understanding that Boardsource is not rendering professional opinions or legal advice. If such opinions are required, a CPA or licensed attorney should be sought. Access to our quarterly e-newsletter, the Spark! and discounts on BoardSource publications, assessments, trainings, webinars, and the BoardSource Leadership Forum, our biennial conference. Get started with your BoardSource membership today, we’re here to help! Join our individual membership program for $129. If individual membership is not the right fit, take a look at our membership and board support programs for nonprofit organizations. Organizational membership includes even more benefits and a year-round board development program. If you are a consultant, please join as a consultant member to gain access to additional benefits designed specifically for you.